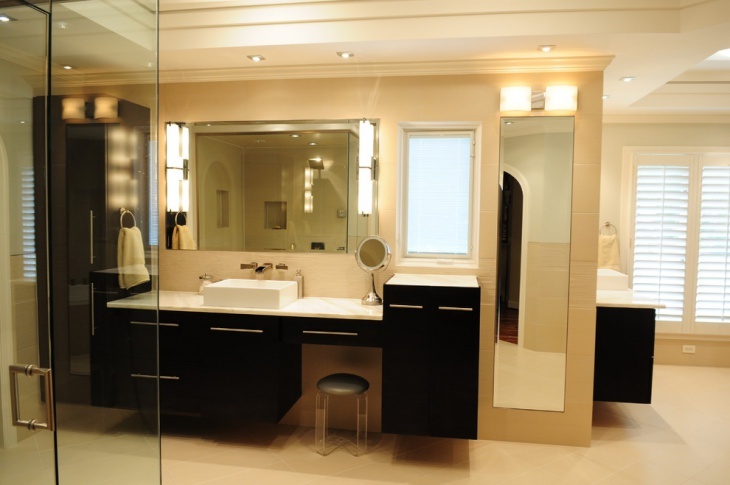 A bathroom is a room in which cleanliness and interior lighting determine how you view the space. With the so many light designs available today, it can be confusing and stressful to choose the perfect lights for your bathroom. 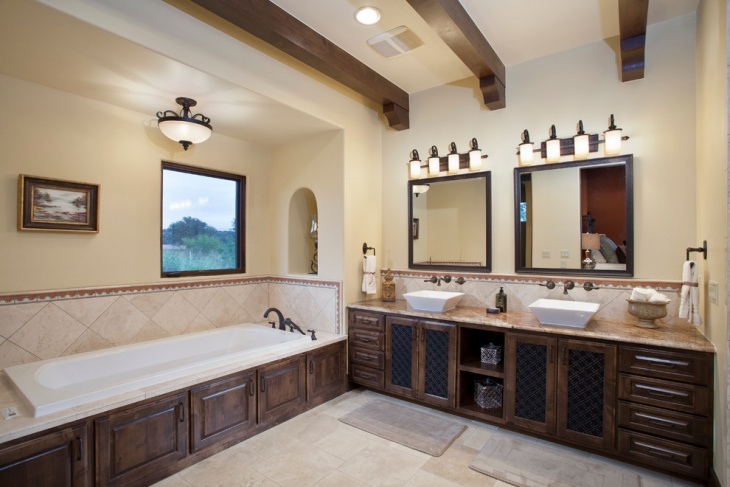 When done right, the style of your bathroom should complement the rest of the house. 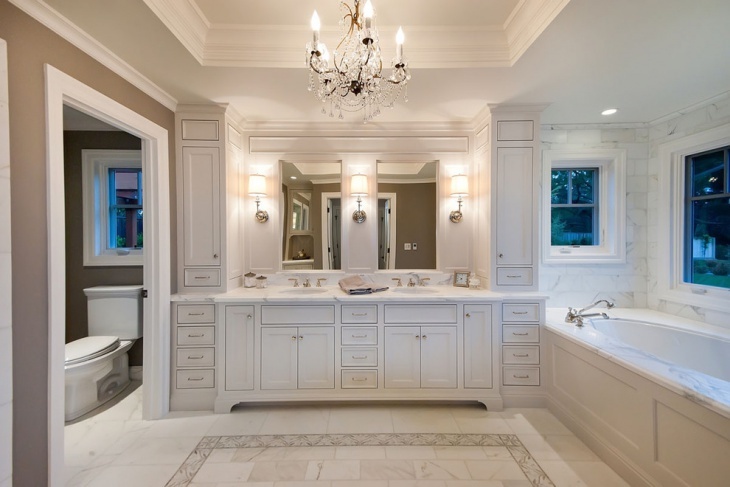 So, whether you’re planning to redo your lights for your bathroom vanity or you just want to give your bathroom that modern light design, there is at least one design that suits you. 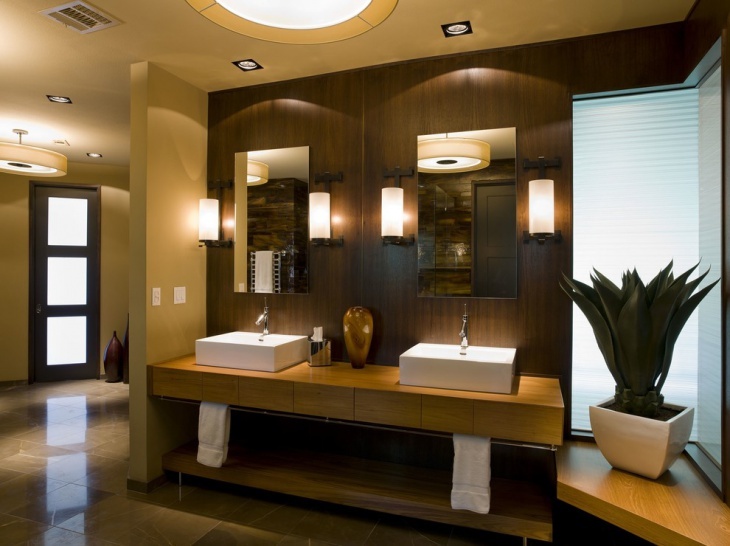 When it comes to modern bathroom vanity light design, the lights should be high above the mirrors to prevent shadow casting and create an even natural illumination in the room. The type of drawers chosen should also be damp proof. 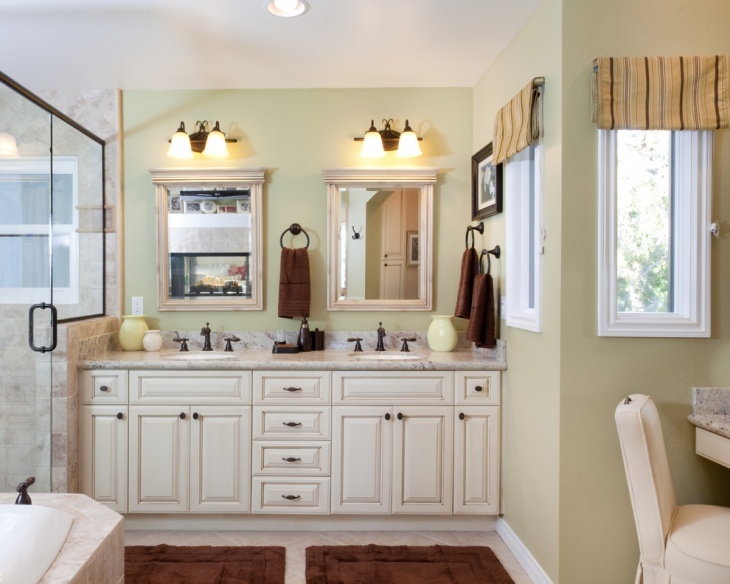 LED Bathroom Vanity Lighting is not only an energy saver, but also come in a wide variety of colors. 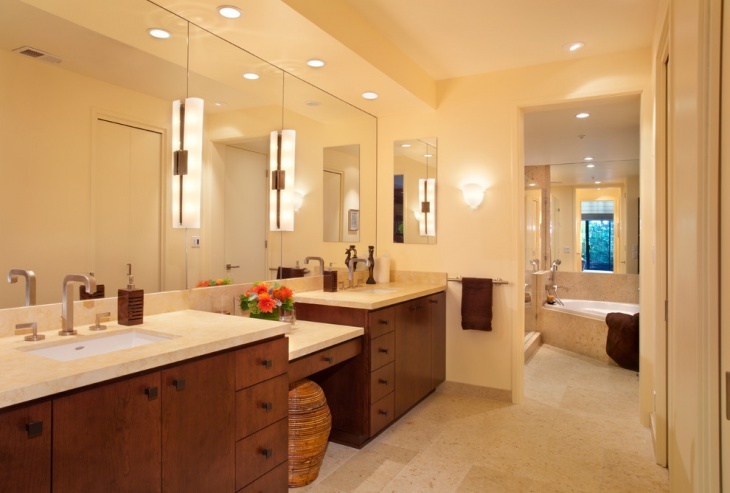 Apart from also being environmentally friendly, LED bathroom lighting can be adjusted depending on the brightness level you prefer. Industrial bathroom vanity lights come in a variety of sizes and finishes; therefore opt for lighting that complements your style. 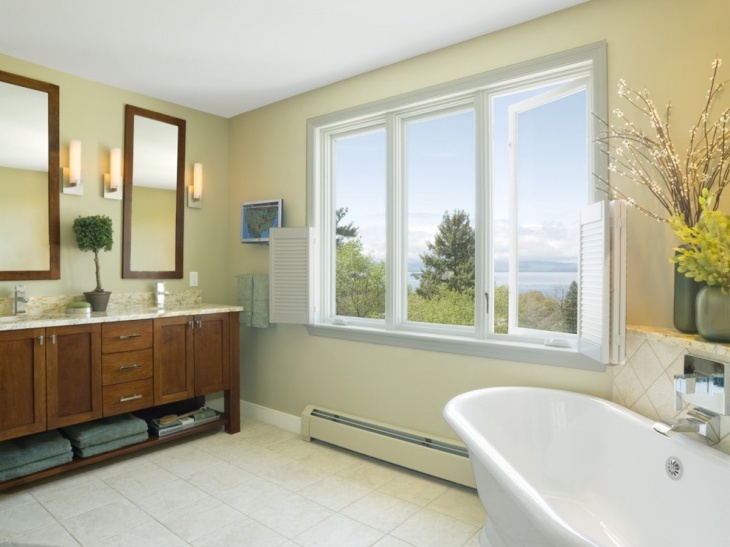 Placing your bathtub next to large windows will eliminate the need to add more vanity lights. 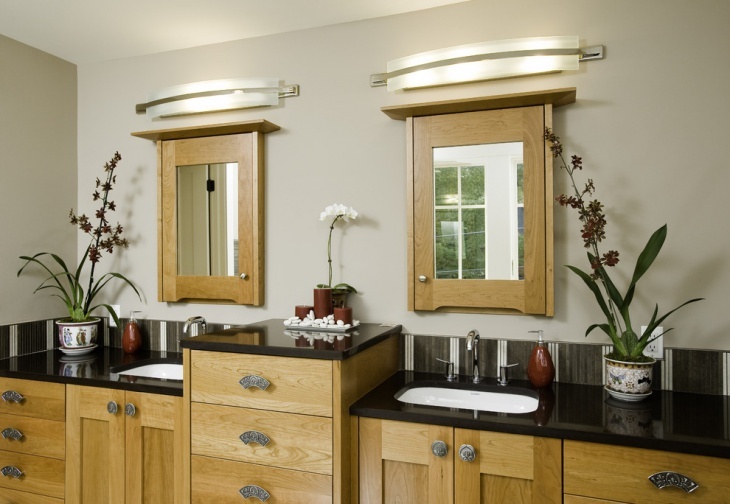 To create that soft lighting in a contemporary bathroom, opt for a rustic bathroom vanity light décor. Go for a bronze vanity light which creates a combination of traditional and modern bathroom style. 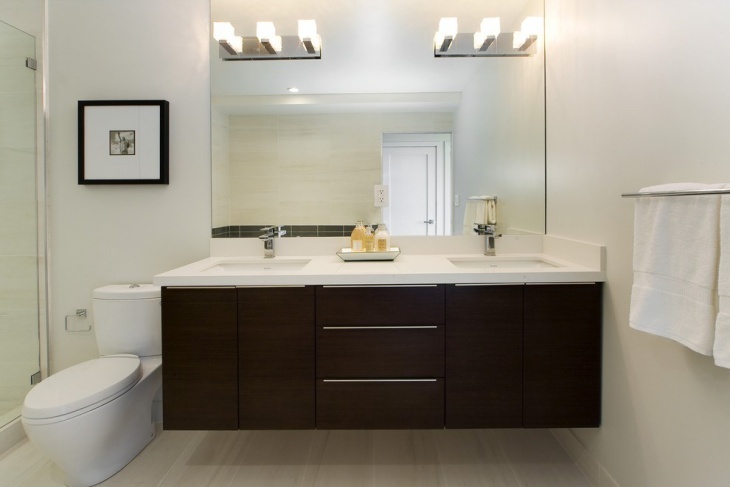 A contemporary vanity style tends to compliment the rest of the house décor. 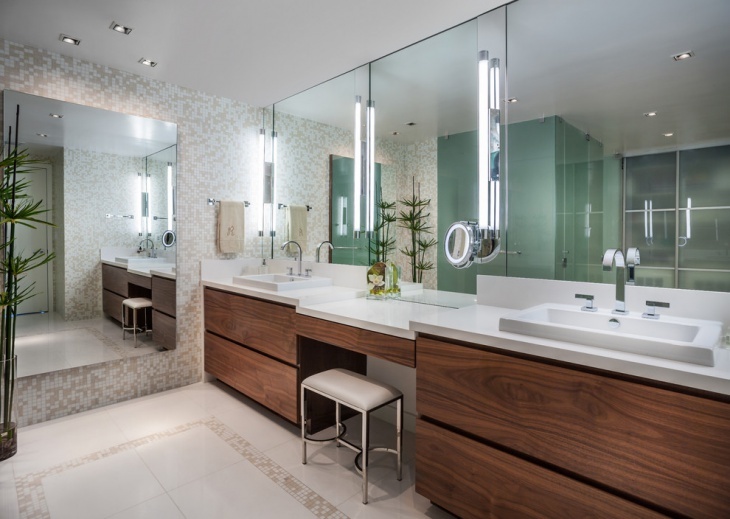 When it comes to contemporary Bathroom Vanity Lighting, opt for simple designs like using large mirrors and white walls to reflect the light. 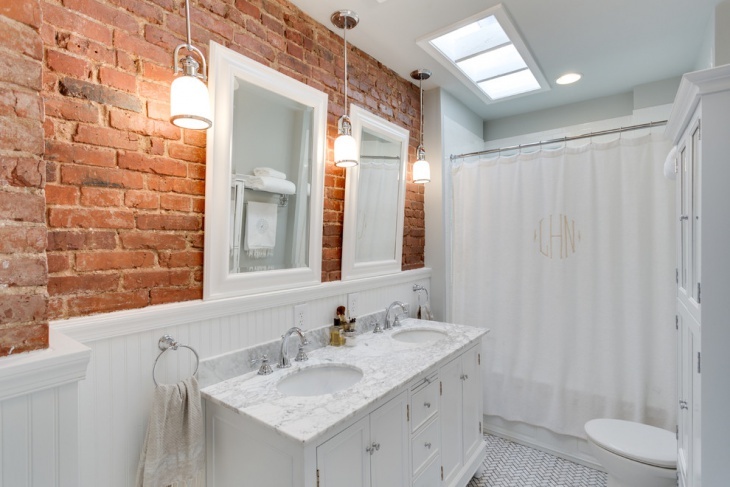 You can easily portray your vibrant style by placing a pendant light in your bathroom just ensure that the pendant Bathroom Vanity Lighting that you prefer is positioned near eye level to eliminate the occurrence of any shadow casting. Go bold with a fluorescent light that provides a unique contrast to the room. 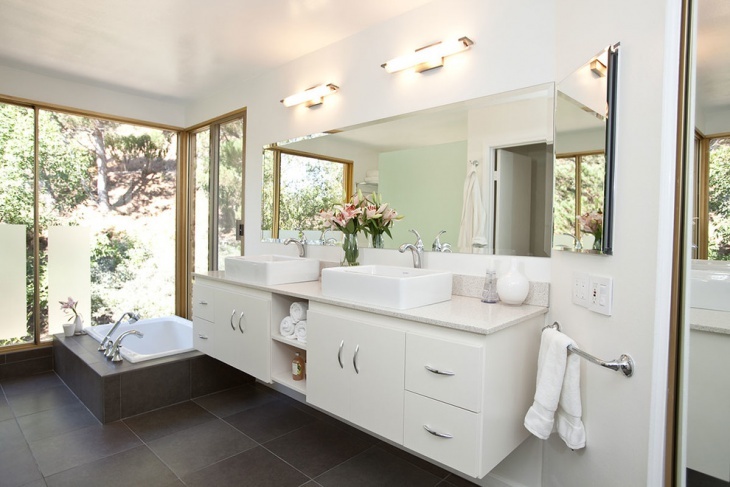 Cool white fluorescent bathroom vanity lighting will illuminate all areas of the room while saving you money in the process. 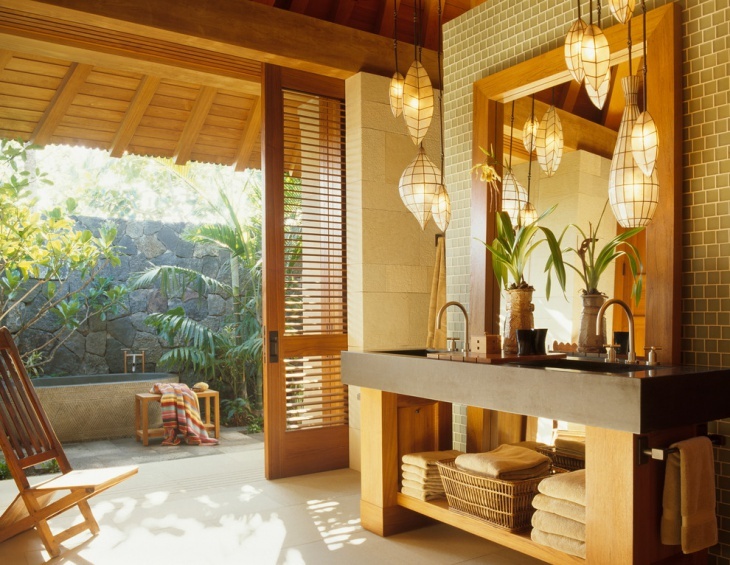 Since various tasks such as grooming and applying makeup are done in the bathroom; efficient lighting to this room is essential. 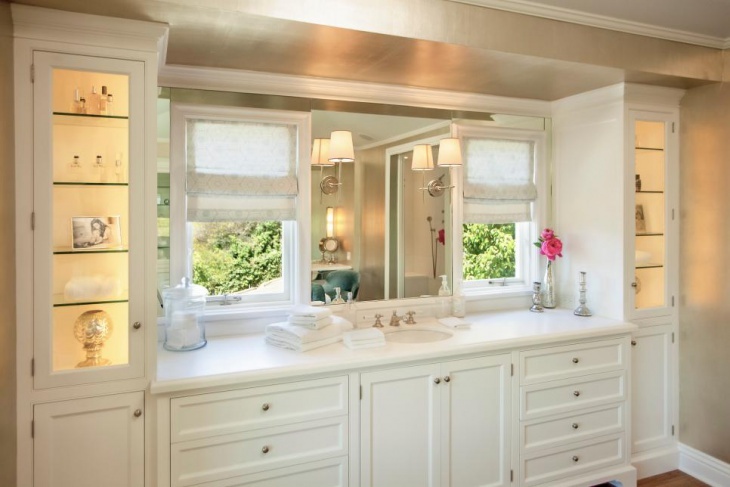 In addition to bathroom vanity lights at the mirror, wall sconces and chandeliers can help brighten the room. Design by : Brandon Architects, Inc.
Design by : VV Contracting, Inc. 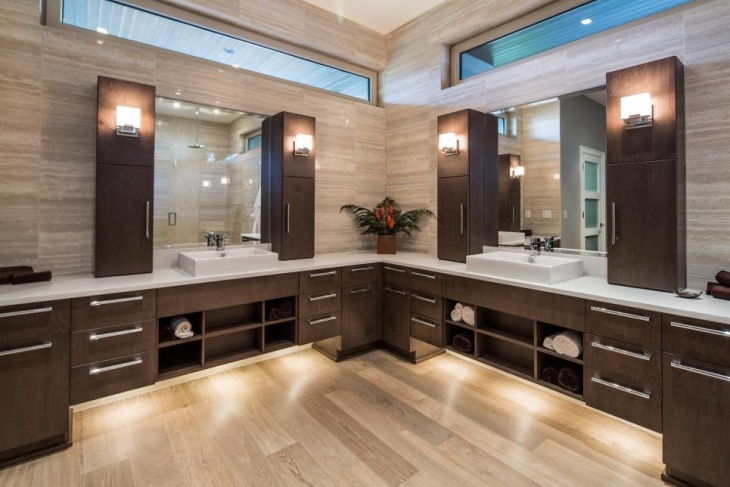 While there are many factors to consider such as style, vanity units, color schemes and mirrors, when it comes to bathroom remodeling good lighting is crucial. 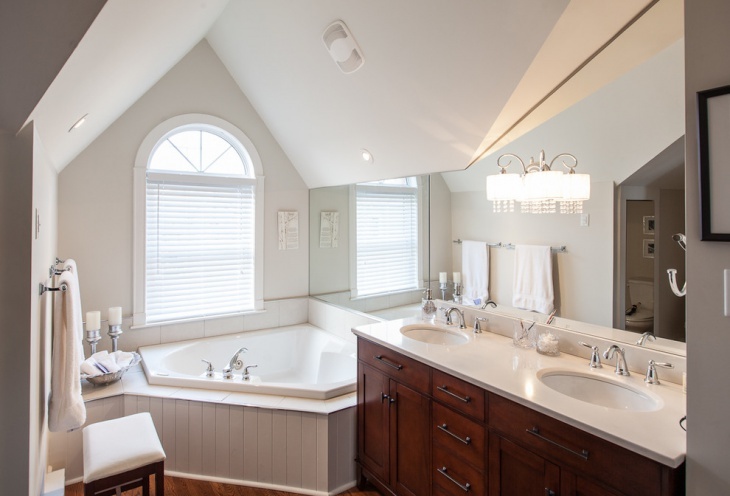 Always ensure that you pick a ceiling light that is bright enough to allow free movement around the bathroom and choose 2 or more vanity bath lights to be installed above the mirror to provide both direct and indirect lighting. Poor lighting in the bathroom often results in shadow casting making it impossible to perform proper grooming on a daily basis. 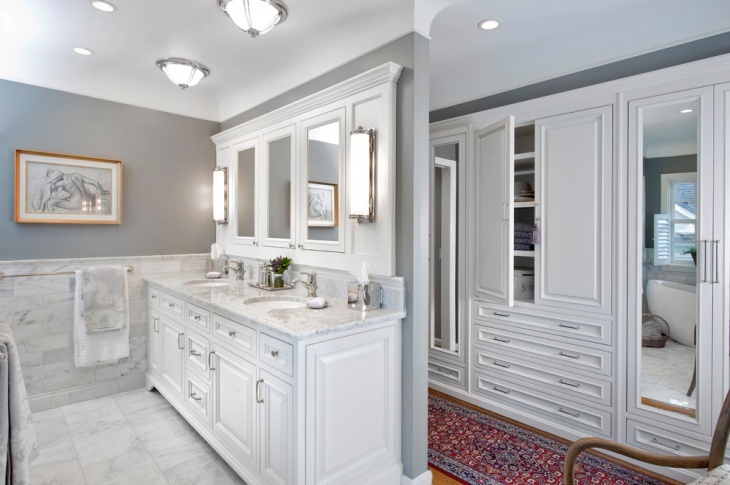 As a result, opt for lighting effects that reflect light, use light dimmers to control light intensity during the night and vanity bathroom light fixtures that mimic natural light during the day.